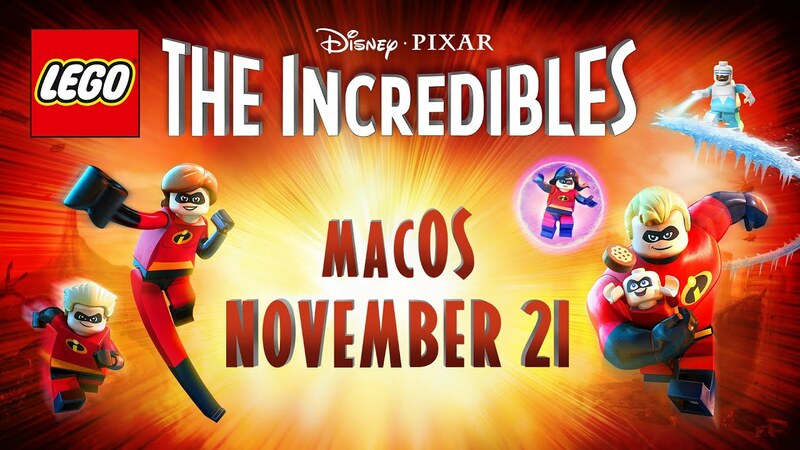 Feral Interactive today announced that LEGO® Disney•Pixar’s The Incredibles, an exciting brick-based reimagining of the Disney•Pixar films The Incredibles and Incredibles 2, will be released on macOS on 21st November 2018. The game was originally developed by TT Games and published by Warner Bros. Interactive Entertainment for consoles and Windows. A trailer is available now on the Feral Interactive YouTube channel.